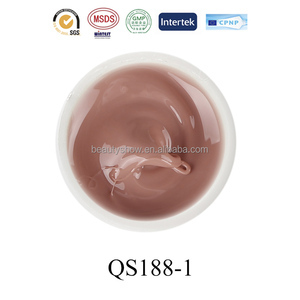 We are factory support small quantity for small salon business. So most of raw material imported from Japan. Good quality for no matter salon or home use! 1 YRS Shanghai Huizi Cosmetics Co., Ltd. Step 2: Apply AIMEILI Base coat, and cure under UV lamp for 10 seconds. Step 3: Apply AIMEILI color in a thin application. Step 4: Apply a second coat, then cure under UV lamp for 2 minutes. 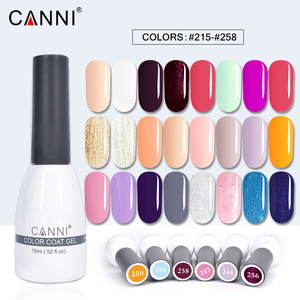 1 YRS Harbin Briss Trading Co., Ltd.
1 YRS Chunshan International Cosmetics (Guangzhou) Co., Ltd.
Alibaba.com offers 6,606 professional salon nail art products. About 27% of these are other nail supplies, 14% are uv gel, and 9% are nail drill. 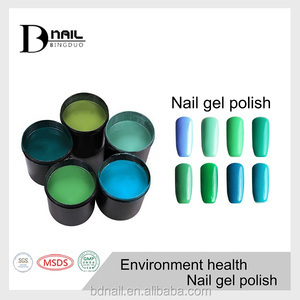 A wide variety of professional salon nail art options are available to you, such as 3d, uv gel, and 2d. You can also choose from metal, ceramic, and acrylic. As well as from nail, finger, and toe. And whether professional salon nail art is design, or french. 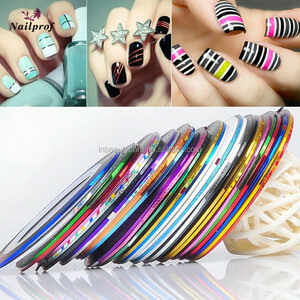 There are 6,606 professional salon nail art suppliers, mainly located in Asia. 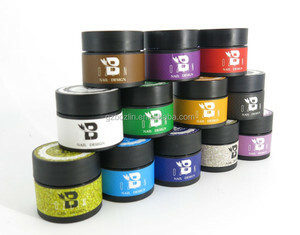 The top supplying country is China (Mainland), which supply 100% of professional salon nail art respectively. 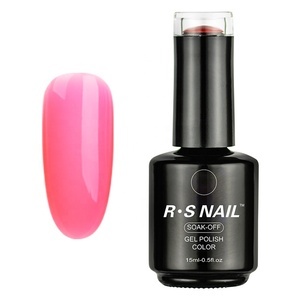 Professional salon nail art products are most popular in North America, Western Europe, and Eastern Europe. You can ensure product safety by selecting from certified suppliers, including 322 with Other, 298 with ISO9001, and 144 with BSCI certification.